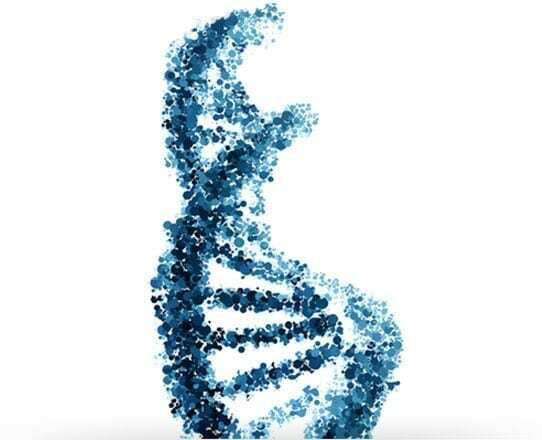 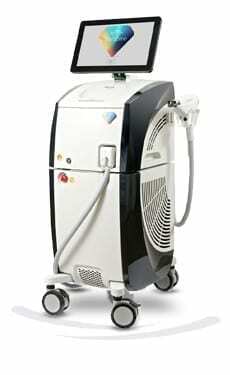 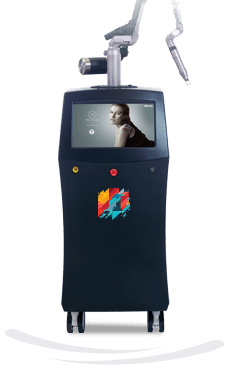 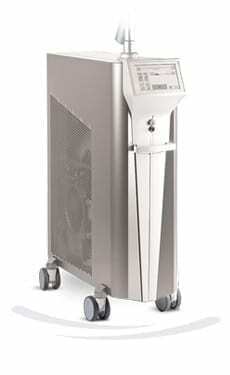 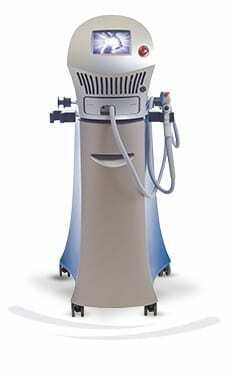 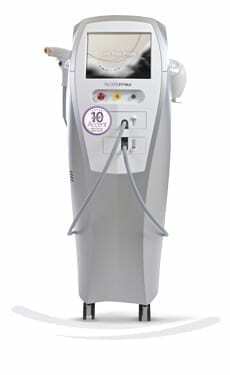 Alma’s scar removal solutions treat a wide range of scar types using an array of advanced technologies. 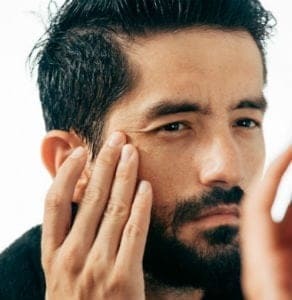 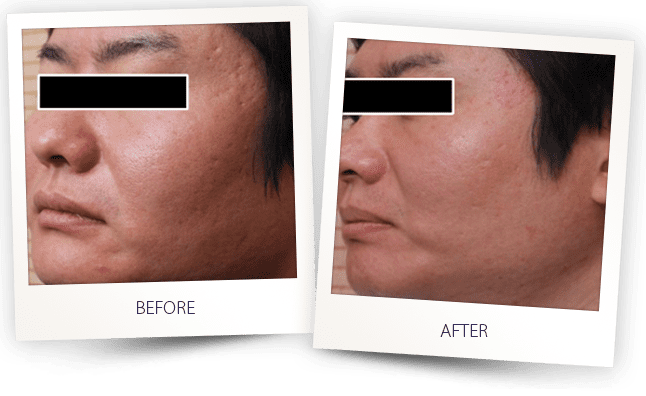 The treatments replace compacted scar tissue with healthy new collagen, reducing or removing the appearance of scars with lower risk and less pain than surgical approaches, and with excellent clinical outcomes. 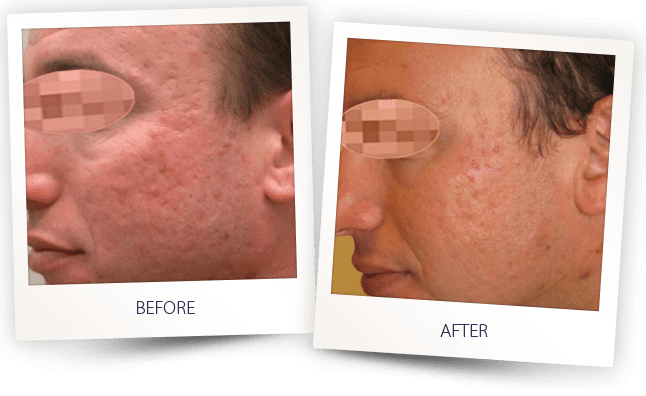 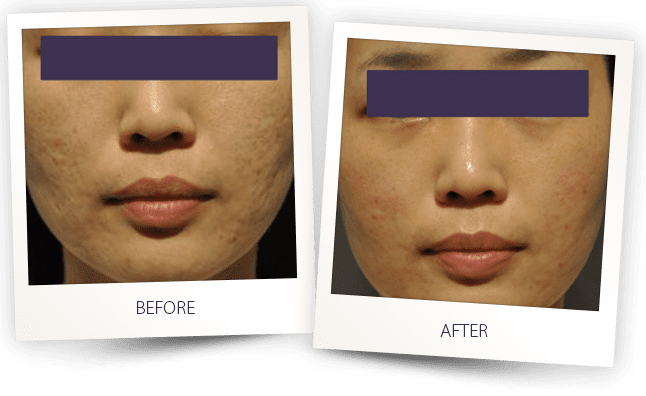 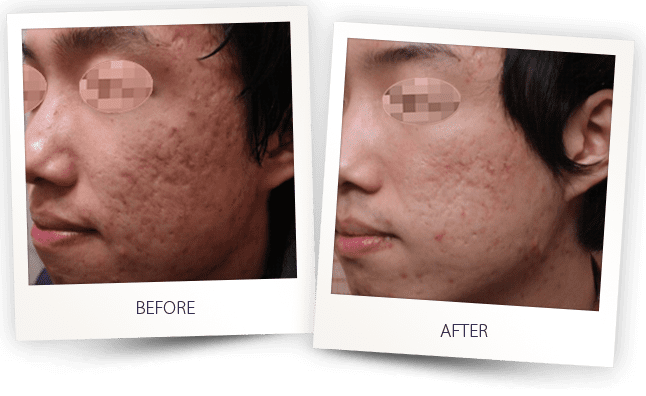 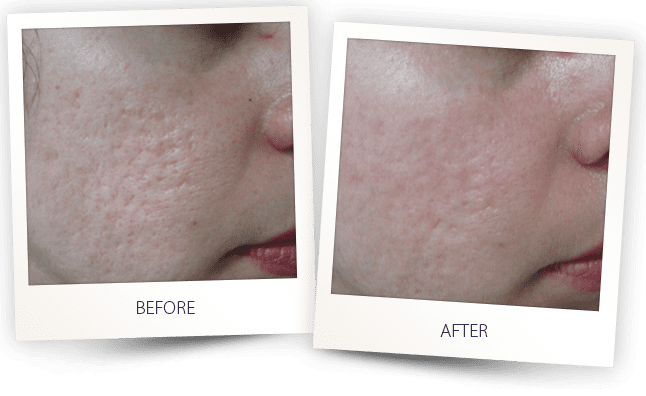 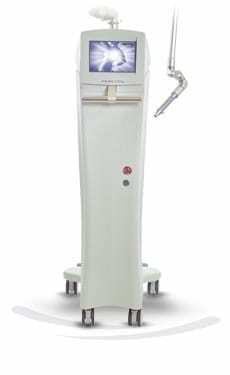 Commentary on "Comparison of a Fractional Microplasma Radiofrequency Technology and Carbon Dioxide Fractional Laser for the Treatment of Atrophic Acne Scars: A Randomized Split-Face Clinical Study"
How laser treatment can improve acne scars and other scars?